Daily Illuminator: Wigged Out By Thoughts Of Mortality? Take Tylenol! October 30, 2013: Wigged Out By Thoughts Of Mortality? 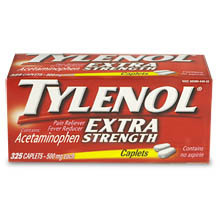 Take Tylenol!